Who can enter: Open to all photographers, worldwide, who are non-professional and out of full-time education. Submit 5 pieces of photography (still or moving) as one entry. They can be part of a series or produced individually. The following types of photography are accepted: fashion, advertising, art, portrait, design, editorial and so forth. Mentoring by high profile photographers and ad agencies (offered to the winner and shortlist). The winner will receive a $5,000 grant to go towards realising their dream photography project. 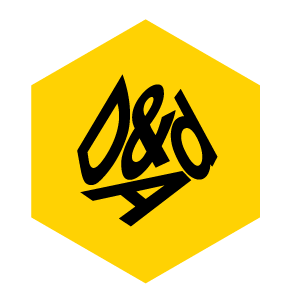 The shortlist will be exhibited in April 2016 at the D&AD Judging Festival in Shoreditch, London’s creative hub. Online submission of digital photographs via the website. One entry per person.